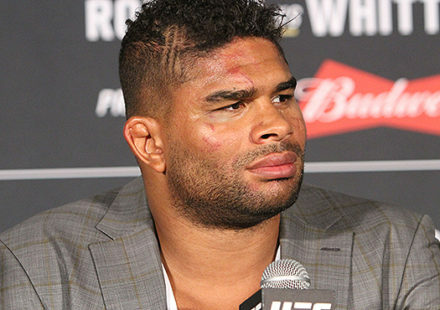 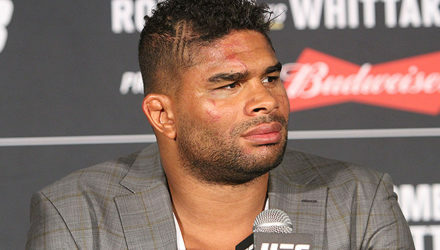 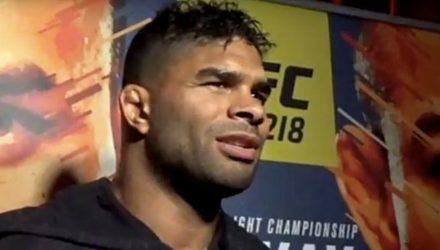 Alistair Overeem escaped UFC on ESPN+ 7 unscathed. 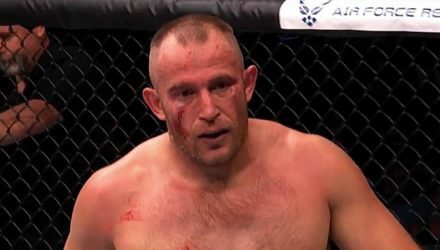 Aleksei Oleinik did not and faces a potential six-month suspension. 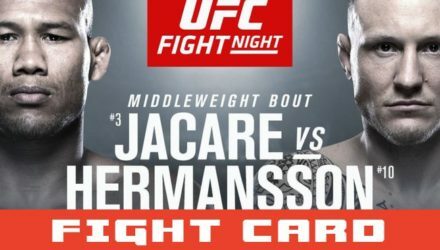 UFC on ESPN+ 11 event page, fight card rumors and start times for the June 1, 2019 event in Stockholm, Sweden. 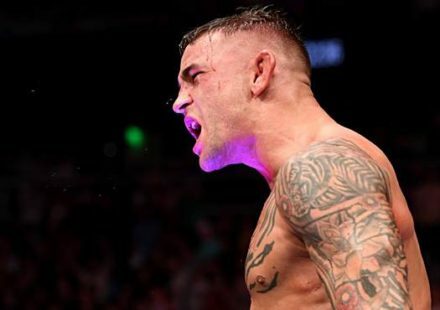 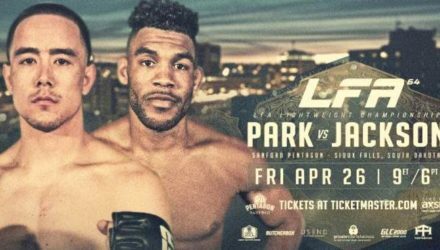 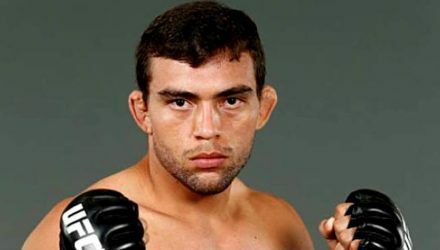 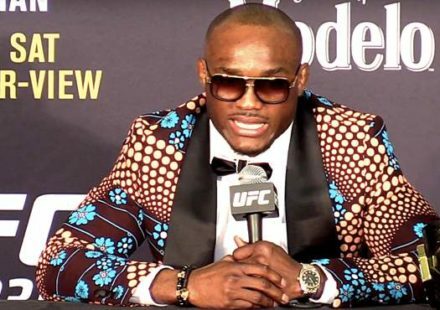 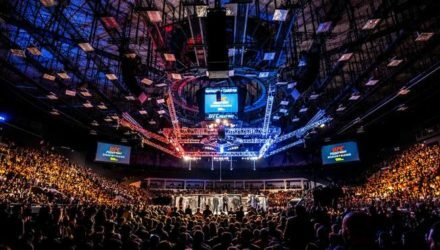 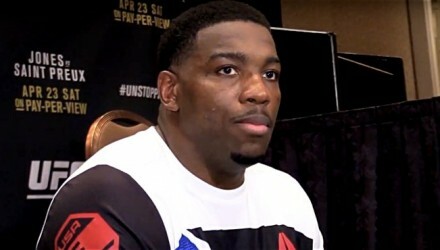 UFC on ESPN+ 8 event page, fight card rumors and start times for the April 27, 2019, event in Sunrise, Florida. 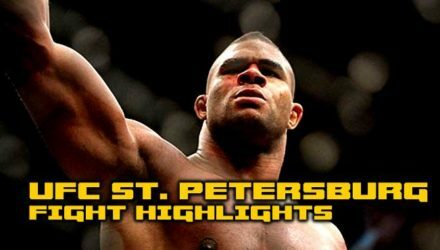 Watch the UFC Fight Night: Overeem vs Oleinik Post-fight Press Conference from Yubileyny Sports Palace in Saint Petersburg, Russia. 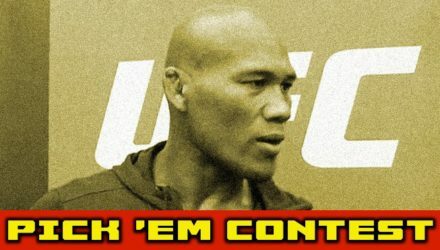 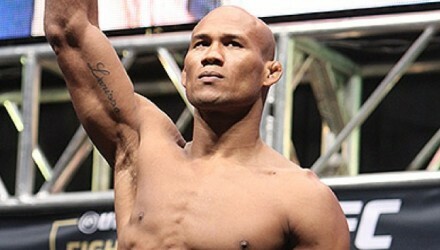 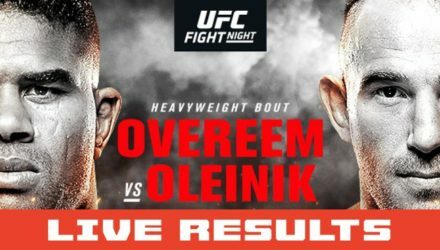 Tune in Saturday, April 20, for UFC on ESPN+ 7: Overeem vs. Oleinik full live results from St. Petersburg, Russia, on MMAWeekly.com. 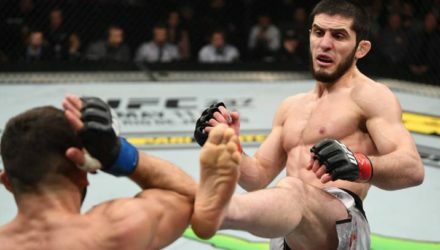 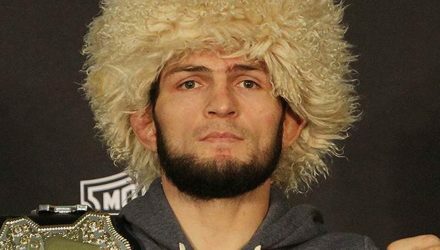 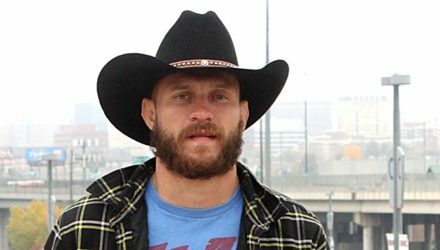 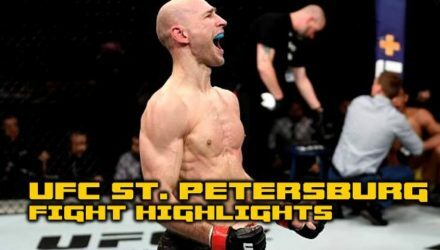 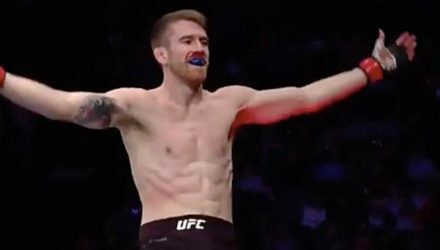 Check out the top five finishes from fighters on the UFC Fight Night St. Petersburg card coming up on Saturday, April 20. 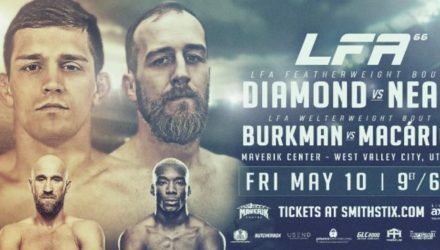 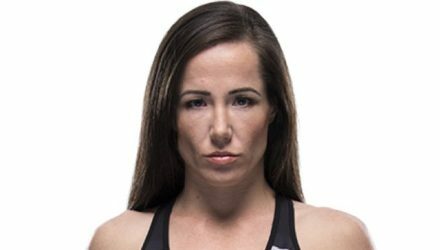 Former UFC fighter and current Combate Americas athlete Angela Magana awoke from a coma on Thursday and posted an emotional video about the incident. 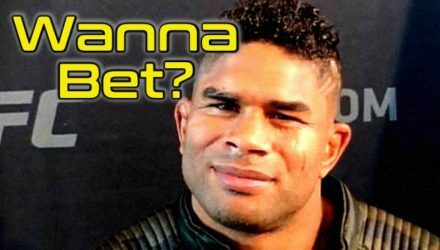 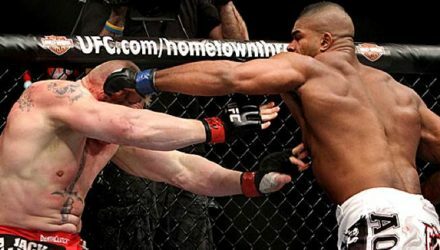 Take a look back at when Alistair Overeem defeated one of the biggest names in MMA history, Brock Lesnar, in 2011 at UFC 141. 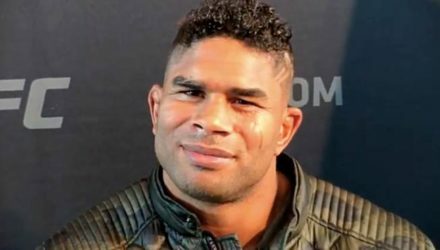 Watch the UFC on ESPN+ 7: Overeem vs. Oleinik ceremonial weigh-in video, which took place on Friday in St. Petersburg, Russia. 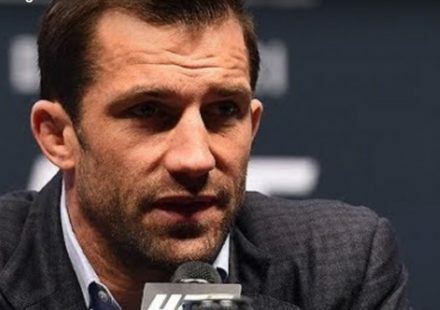 The fighters competing at UFC Fight Night in St. Petersburg, Russia hit the scale ahead of Saturday's event featuring Alistair Overeem vs. Aleksei Oleinik. 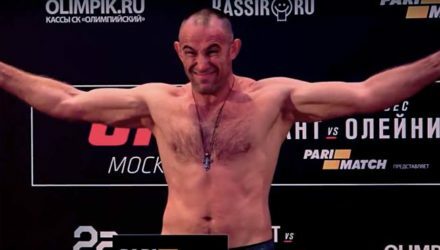 Ahead of his UFC St. Petersburg showdown with Alistair Overeem, watch as we count down Aleksei Oleinik's Top 5 finishes in the Octagon.